Signet’s biotinylated*rabbit anti Amyloid Beta (AB) 42 antibody is specific for the C-terminus of AB 42. The rabbit anti AB 42 reacts extremely well with the 42 isoform. 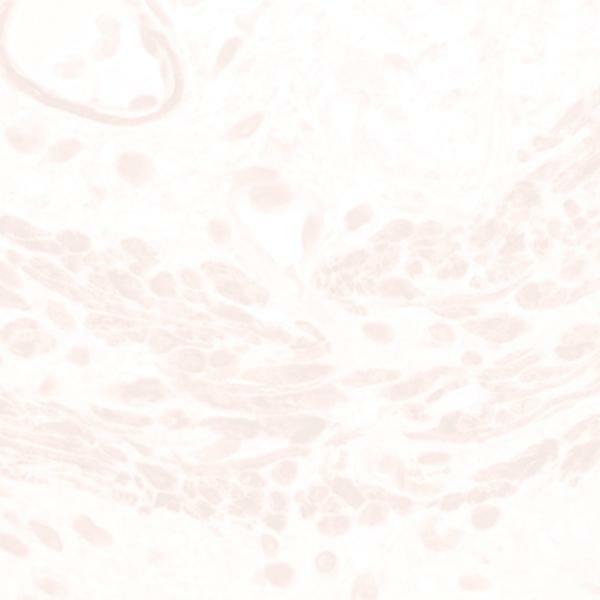 The rabbit anti AB 42 antibody does not cross-react with AB 40 or APP. Altered levels of AB isoforms, specifically the AB 40 and AB 42 have been shown in the brain tissues and CSF of Alzheimer’s Disease patients.